Aside from my birthday and National Chocolate Lovers Day, this day is up there on my list of favorite days to celebrate. I mean who doesn’t love popcorn? I love it even more now that I have no nasty chemicals from those microwave bags. 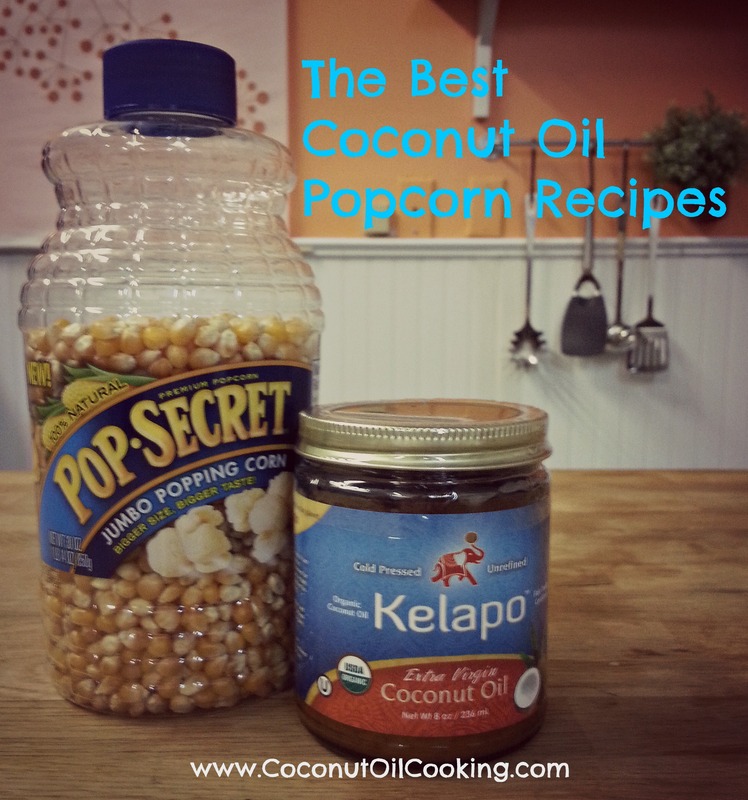 You picked them - the best coconut oil popcorn recipes! 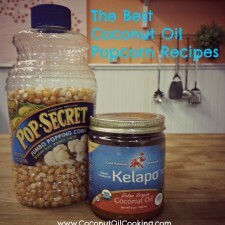 I’ve put together our top five popcorn recipes from our blog – so they are YOUR favorites, too! 1. DIY Microwave Popcorn: It’s number one for a reason, you can’t mess with a classic. This is the healthy alternative to using those bags, which we’ve established you shouldn’t do. Plus, the taste of coconut oil and popcorn brings you back to that first time you had it at the movies. Delicious! 2. Sweet Chili Popcorn: I’m a huge fan of some savory and sweet mixed together. That’s what I really like about this recipe. The added kick is just something extra to enjoy. 3. Chocolate Salted Caramel Popcorn: This puts two of my favorite things together: chocolate (see above) and caramel. I love this combo, and it’s even better over popcorn. 4. Cauliflower Popcorn: I didn’t believe Lani when she first told me about popped cauliflower. But the numbers don’t lie – it’s a huge hit! Plus, it’s a great way to sneak in veggies into your kid’s diets! 5. Dark Chocolate Peppermint Popcorn: A must-have for the holidays. We love making this because it’s just so tasty. What is your favorite popcorn topping?